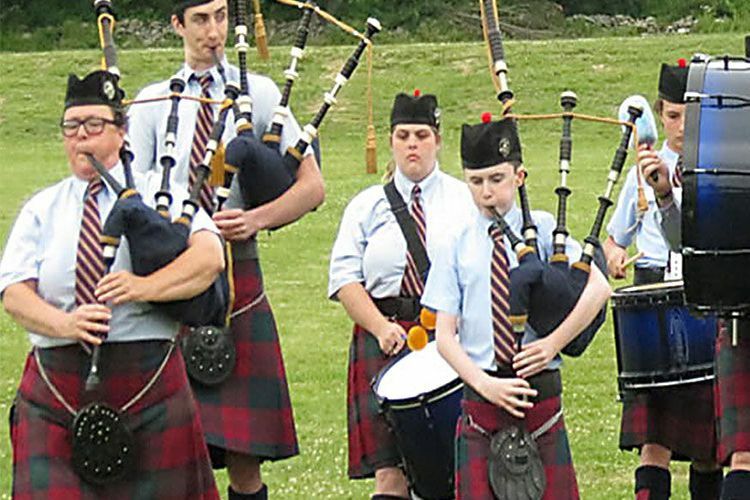 The Capital District’s home for Irish and Scottish Culture! 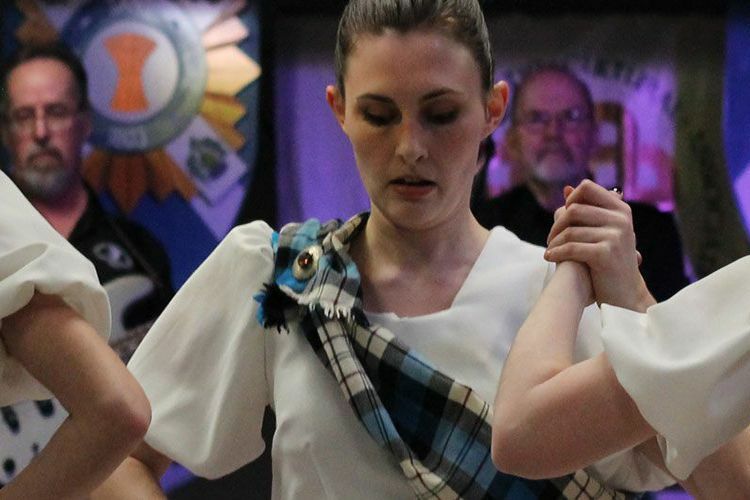 Managed by the Capital District Celtic Cultural Association (CDCCA), Celtic Hall is located at 430 New Karner Road in Colonie, NY, and was established to serve as a central location for Celtic education, performances, athletics and other cultural activities. Come to the Hall for a concert in conjunction with the Irish American Heritage Museum given by Andrew Finn Magill and Flynn Cohen. Click here for more information and tickets! 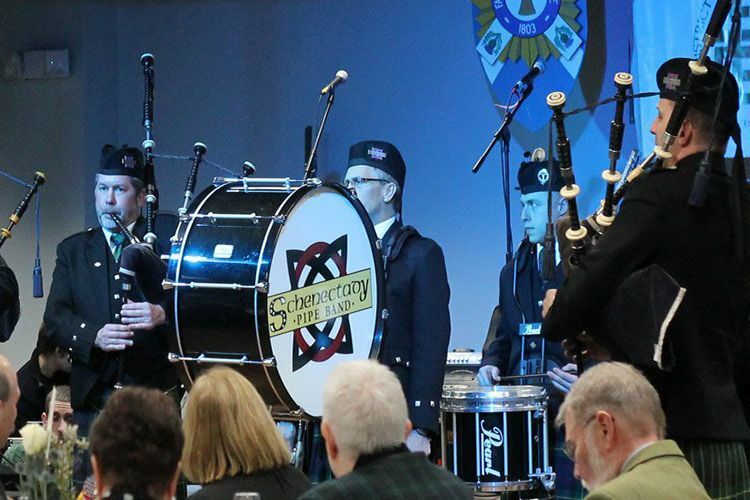 The CDCCA is affiliated with a number of area pipe bands, Scottish and Irish dance groups, Celtic language and culinary instructors and Celtic athletic organizations. To learn more about how you can get involved, please visit the Affiliations links above! The CDCCA is a federally tax-exempt, not-for-profit organization. We appreciate any donation to help support our mission.